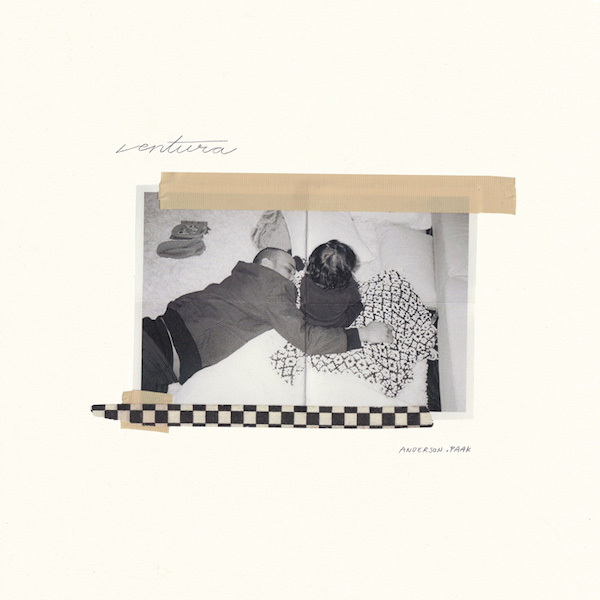 „Anderson .Paak has re-upped with his fourth album, Ventura. This album, in fact, should be the project .Paak fans are waiting for. An 11-track offering, the album is led by the singles “King James” and “Make It Better”.